“You have the BEST props! !” Why, thank you! We hear this comment all the time at Picture Perfect. In fact, this past weekend all of our Event Hero’s received specific complements on our photo booth props alone! So what makes them so great? 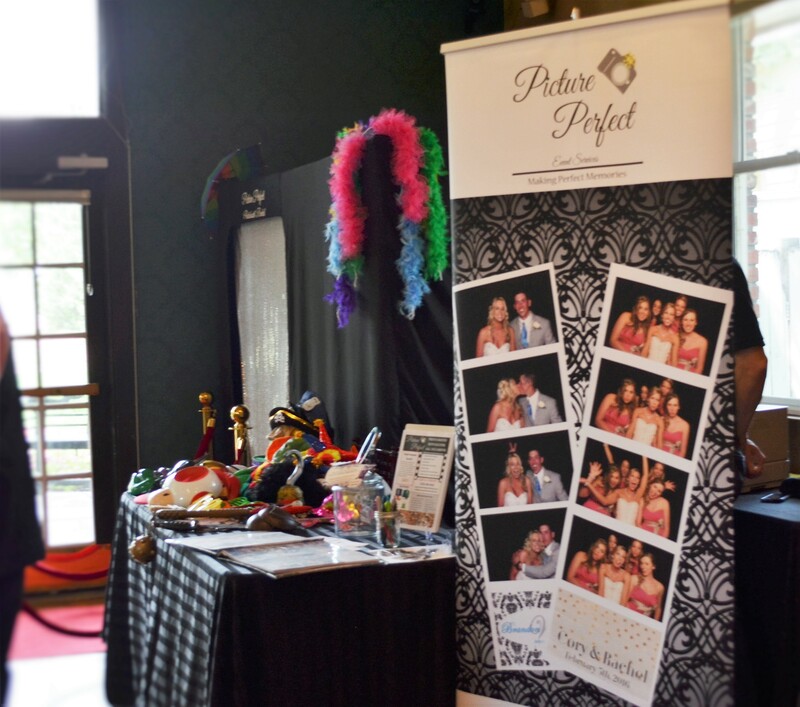 Picture Perfect Photobooth Rentals focuses on variety. 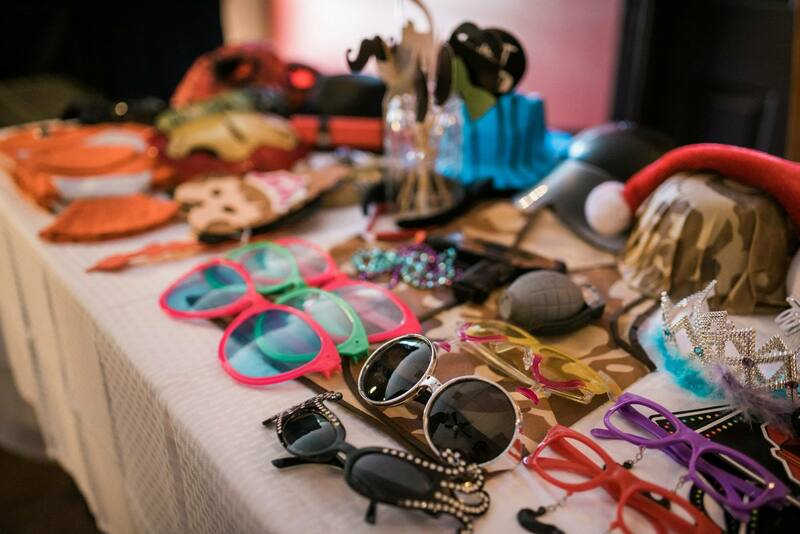 When filling our photo booth prop boxes, we start with the traditional booth props: tiaras, boas, big party sunglasses, and TONS of stick mustaches. We bring an assortment of prop hats to each event we visit: cowboy hats, sparkle hats, cloth hats, hats shaped like animals, even some that light up! Hats not your thing? We stay current on popular items, such as super hero masks, and Super Mario Brothers masks, all are great hits with those of all ages! We like our booth props to have a little imagination; by pairing the photo booth props with Picture Perfect’s innovative green screen, we can give you the opportunity to fight off dragons with your shield, helmet, and mace in hand to save the damsel in distress. Then, jump from medieval times in one picture shot, to a great space adventure in your second picture. Don’t forget your space helmet! We are confident anyone and everyone will find a fun persona when they embellish their outfits and capture entertaining moments in Picture Perfect’s photo booth.